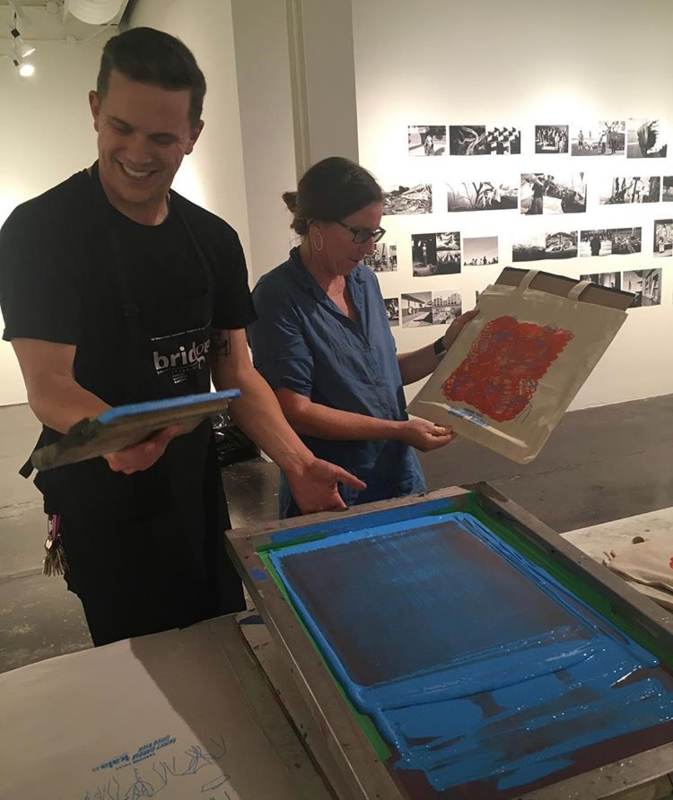 Learn the basics of screenprinting from start to finish. Create images through digital, experimental and hand-drawn stencil techniques. Then transfer your image and burn your screen. We will discuss photographic images, half-tones, two-color printing and registration. Come prepared with a specific project in mind such as a set of napkins or tea towels, prints on paper, or t-shirts. Students will leave with a basic understanding of this fundamental process and a lot of unique prints! This is a great class for beginners or more experienced printers who need a refresher.